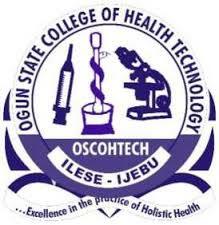 Are you interested in the studying at Ogun State college of Health Tech? Yet, you wan to know the guidelines and steps to obtaining their form. Application for admission closes on FRIDAY 19TH JULY, 2019 while the Screening Examination will hold on SATURDAY 3rd AUGUST, 2019 at College's main Campus. The post below is a quick guide you need to proceed. Details of each programme requirements are explicitly stated on page 5 – 9. Applicants are advised to carefully read the requirements before making their application as error in the choice of course by applicants will not be tolerated. For further guide and application link, click here. School of Nursing Form: Oyo State College of Nursing Eleyele, Ibadan Admission Details.